The maximum range is certainly one of the main characteristics of any LRS system. Even if you don’t plan to fly very far away, having a good range will ensure maximum safety for shorter distances. Nobody has reached yet the limit of ULRS, which is estimated to 112 km with full telemetry (see calculation here). But rather than claims about theoretical range we prefer to show actual results obtained by real world users, with links to their posts and videos. As users are pushing the range we’ll publish the new distance records here. It’s important to understand that the range is dependant on several factors such as the power, but also the bandwidth used. This means that achieving a long distance with a low bandwidth is easier than with a large bandwidth. And the bandwidth depends mainly on the amount of data to be transmitted : for RC only a small bandwidth is required,and for RC + telemetry a larger bandwidth is required. To give another example, for hams the longest distances are reached in morse (CW) rather than voice, this is because the bandwidth used to transmit morse is much narrower than for voice. ULRS works with telemetry always active, which is the worst case as it implies a large bandwidth, but despite this it achieves impressive ranges as shown below. You’ll find below real world ranges obtained by ULRS users. Again, notice that the ranges below are obtained with full mavlink telemetry. It would be easy to obtain much larger ranges by using no telemetry and a narrower bandwidth, but ULRS is precisely made to obtain long range with RC and telemetry. 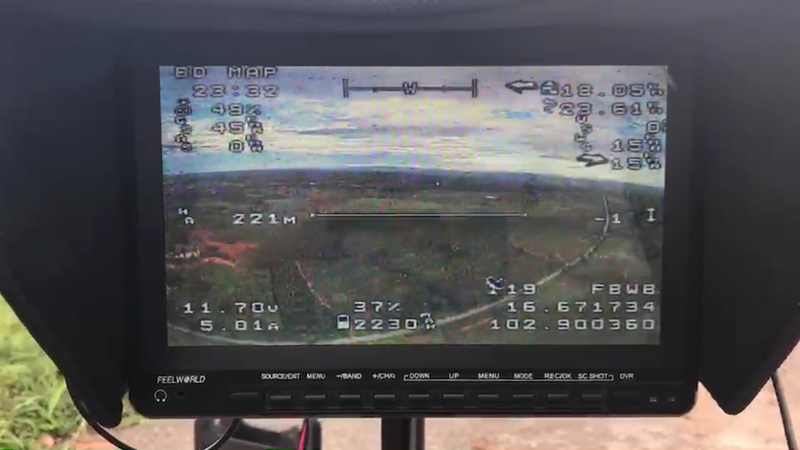 To this day no other LRS system provides user videos of flights with full telemetry for ranges similar to ULRS, or similar ground to ground ranges with telemetry. Ground to ground means from a hill or mountain to another location on earth, usually another hill or mountain in direct view. Yes I based on your ulrs mini board and squeezed to the maximun posible, but I think that I have mistakes on the schematic, the pinout of the arduinomini board and the atmel 328p chip its very confusing. I have [made] some test, hill to hill ( 40 km pixhawk-pc link ) and flight about 15 km on a plane, I made Coax dipole for the ground station and plane, its works very good, share this schematic, if you take a look, now have a good RF filter on the power supply for the atmel 328 and the RFM23BP. This test was performed with a non-modded Wolfbox giving about 400 mW only. 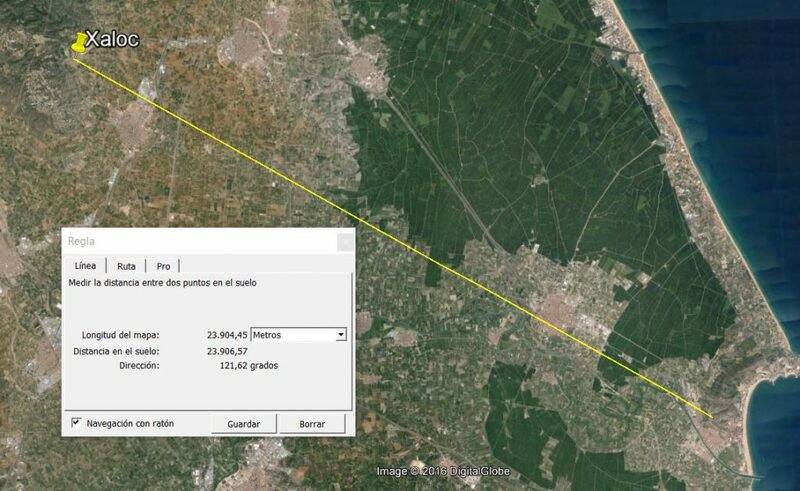 I have made some successful test: Ground to ground tests estimated 27.5km, tested in real 24km. I have been doing some range test on ground and on air. Our target is MAVLINK working so we don’t test if it have control (move servos or so), we check than we can upload a mission of 20 waypoints. So i think 40km with full telemetry support is possible. Very diferent than test made with TBS Crossfire!!! I had my ULRS Tx setup (sponge board in project box on back of Taranis, with Teensy FrSky telemetry, and home made moxon antenna. My buddy had the plane on the other hilltop with the dolphon Rx embedded in wing with home made dipole. Running on 459MHz. Good antennas as described here. User says he’s going almost daily to 40 km and this is limited by his plane. rcgroups user nopkorn provided this OSD screenshot, interesting because he was only using dipole antennas. Many user videos of various ranges can be seen here.